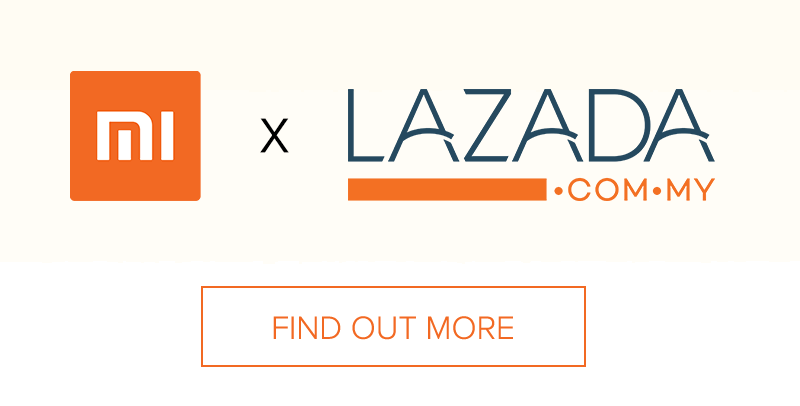 If you haven’t heard, Xiaomi Malaysia, or popularly known as Mi Malaysia has decided to open a Lazada store. 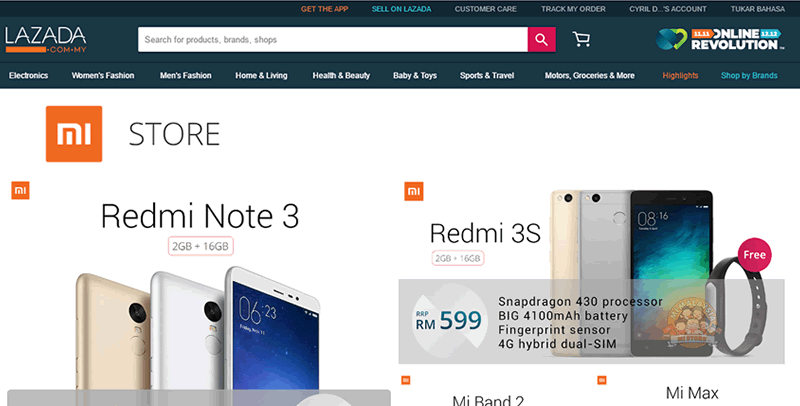 At first, we thought Mi Malaysia was branching out and enhancing their ties with Lazada, creating a redundant store in Lazada, while selling their own gadgets on their online site mi.com/my. Such move was possible given the fact that Lazada is also an alternative place to buy original Xiaomi products with a full Malaysian warranty. Well, turns out that the people at Mi Malaysia didn’t think a redundant site was good, and so it seems that the Mi Malaysia site has stopped selling anything for now. We checked, and yes, there’s no ‘BUY’ button anywhere. There’s of course positive things about this new Mi Malaysia – Lazada collaboration. For starters, you get to use Lazada discount codes to buy Xiaomi products, so your purchase gets cheaper. You also get to do combine shipping with other non-Xiaomi items like pants, underwears, diapers etc etc, so that saves you more. If you want to save even more, sign up with ShopBack here, and you get to enjoy an instant RM5 cash backs (it means a small portion of your purchase will be returned after your confirmed the purchase), and even more cashbacks when you shop by first going to ShopBack. In other words, the Mi Malaysia – Lazada partnership means you get to save more. But here’s the main problem. Lazada is filled with a lot of other Xiaomi products which may come from other suppliers. Their prices are likely to be cheaper and discounts are likely to be greater if compared to the original site. They are likely to be genuine, but since they are not sold by Mi Malaysia, these products will not have a Mi Malaysia warranty. That said, if you want to buy a Mi Product from Lazada, and you want to ensure it is from Mi Malaysia, make sure you go to the official Lazada Mi Store.